"I just laughed and joked how exotic Hodgkin’s Lymphoma sounded compared to Tuberculosis," says the survivor. Are you cribbing just because you failed an exam? Did you get rejected from a job interview? Are you thinking that everything’s ended just because your boss fired you from the job? Or just can't stay with the person with whom you wanted to live your entire life? Or just need a pinch of positivity in your boring life? Well, then scroll down to know more! 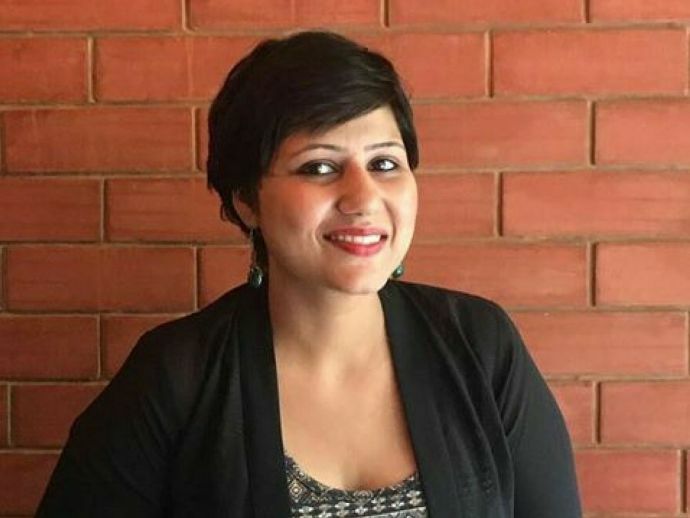 Humans of Nagpur shares poignant stories of people in and around Nagpur and this one is that of a cancer survivor, who never let the disease hit her essence. She remained positive throughout the medical procedure and in the end, emerged as a winner. "My physician suggested for a FNAC to detect what type of infection I had concurred. The results were out the very next day, and my mother just asked me to get another FNAC done before I left for the city where I was working. I could sense that something was wrong, maybe it was Tuberculosis. I was planning to send my car to Bombay with the driver when my mother called and said, “Put everything on hold, you are not leaving tomorrow”. I was having coffee with my friend then and when I hung up, I knew a shock was in store. When I returned home, I saw my parents on Google, which was a rare sight. They sat me down and said, "You have Hodgkin’s Lymphoma". I just laughed and joked how exotic Hodgkin’s Lymphoma sounded compared to Tuberculosis. But when I saw the computer screen they were referring to, I was absolutely stunned to know that it was a type of Cancer. She laughed through the painful procedures, joked about it and won the battle against cancer, like a pro! Read more of this incredible story, here.